If you can’t afford a safari or if you can’t go to Busch Gardens, this is a good way to see exotic animals and have a safari at a really low price. Afrika is one game you want to have in your collection, as it’s beautiful and easy to play and the price is great. 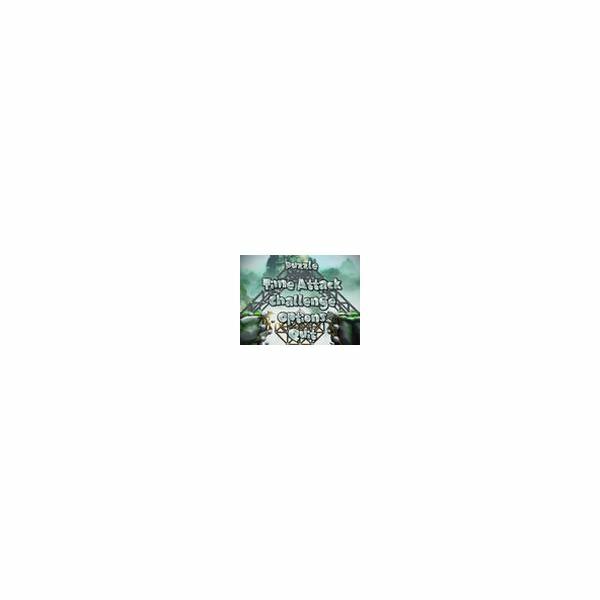 Curious about getting this title to see if it is worth the price tag? Well, here is your gamer’s review of Nicktoons: Attack of the Toybots to show you that this is actually one PS2 game that you should check out. 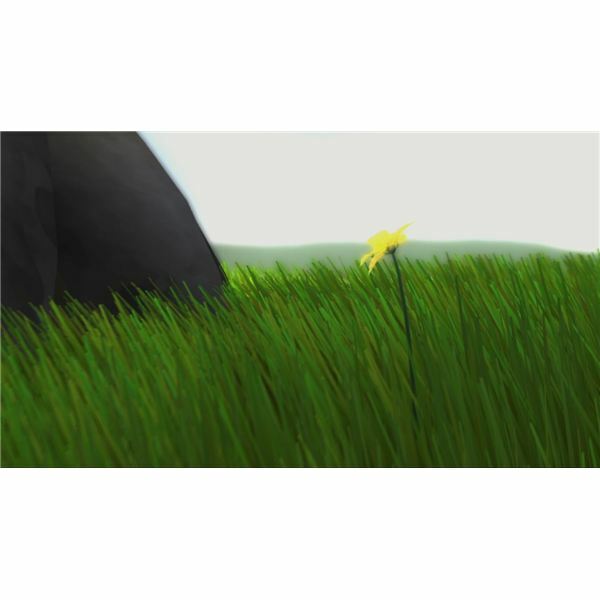 Flower is the game that I show to anyone who steps foot in my house and says either “I don’t like video games” or “I’m not familiar with video games” because it gives such a good name to gaming. Everyone loves their experience because it is the opposite of frustration… complete relaxation. 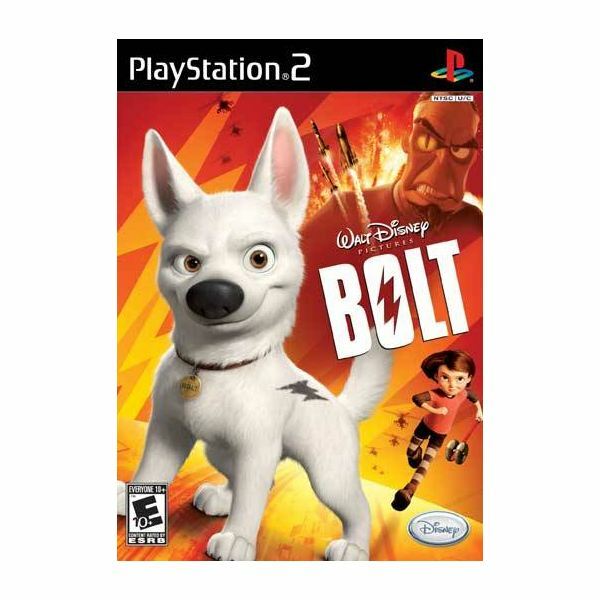 Take control of a fictional super-powered canine and the teenage girl/secret agent who owns him in this mildly enjoyable game inspired by the 2008 animated motion picture. Looking for a great PS2 game that’s good for any age to play? Well, Larryboy and the Bad Apple is just the game you’re looking for! They’ve united against their arch-enemies. They’ve won the battle for Volcano Island. They staved off the attack of the Toybots. 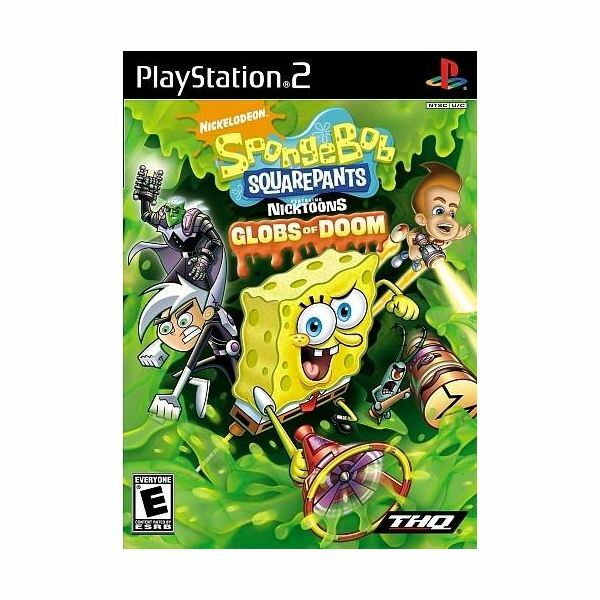 Now Spongebob and his cartoon allies return for another mediocre adventure in Nicktoons: Globs of Doom. Who knew that using a giant sticky ball to roll up cows, cars and small islands could be so much fun? Here’s a look back at the series that taught us all that about the simple and bizzare wonders of making stars out of everyday household objects! THQ and Nickelodeon have teamed up for another mediocre character-based platformer. Read on to find out if Tak and the Guardians of Gross is worth your time and money. 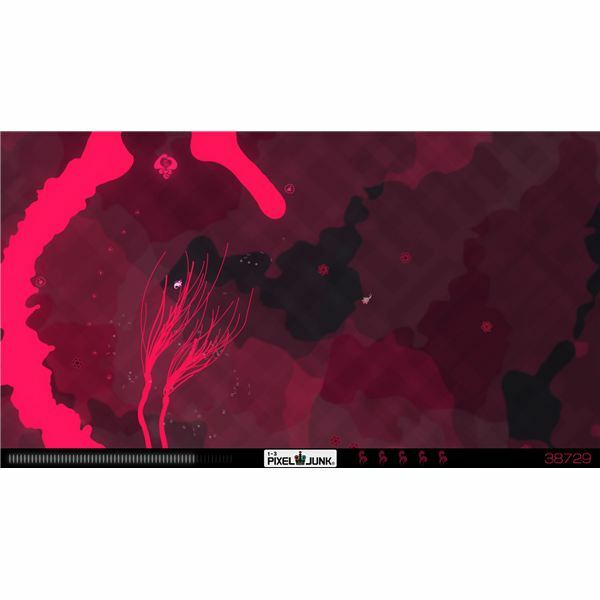 PSN’s PixelJunk Eden for the PS3 – Is This One of the Great Puzzle PS3 Games Out or a Dud? The soothing electronic soundtrack and the slick vector-like graphics exude gaming cool–but if you think PixelJunk Eden is all style and no substance, think again. Check out this in-depth review over this great downloadable game from the PSN for your new PS3. 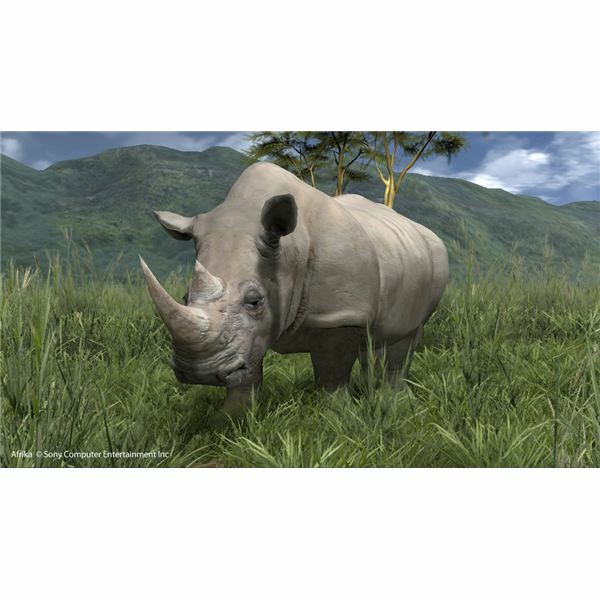 The PS3 game Elefunk challenges you to safely guide herds of elephants past unbridged chasms, Egyptian pyramid gauntlets, and jungle wildernesses. If your bridge engineering skills aren’t up to spec, here are some ideas on how to build bridges that won’t fall apart. 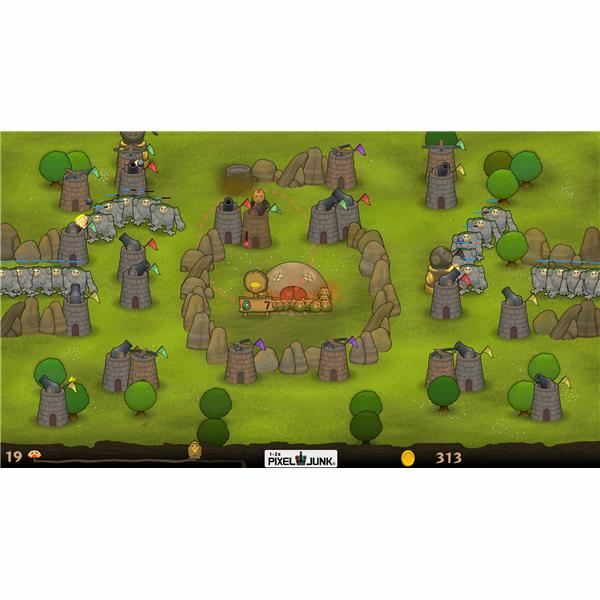 If you’ve played one tower defense game, you’ve played them all — or have you? Q-Games’ PixelJunk Monsters begs to differ.